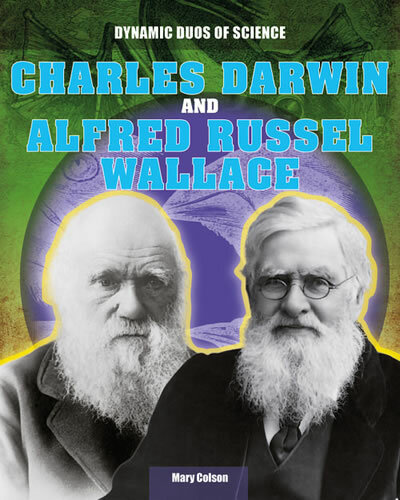 While Charles Darwin is familiar to so many, Alfred Wallace's contribution to science and especially to the theory of evolution was invaluable. The two traveled the world separately and developed their ideas separately, but Darwin published his theory first. Rather than become enemies, they both worked to promote acceptance of the controversial ideas. Readers will be interested in the biographies of these globetrotting scientists as well as actual quotes that aid in a better understanding of the men and their motivations.